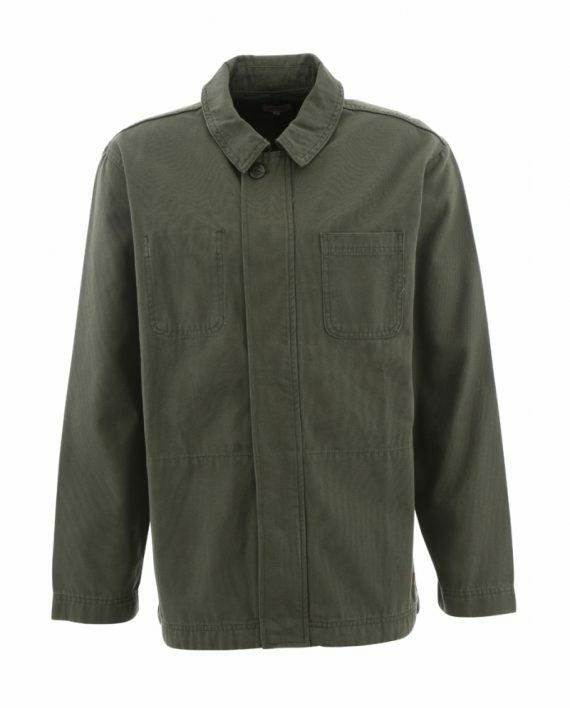 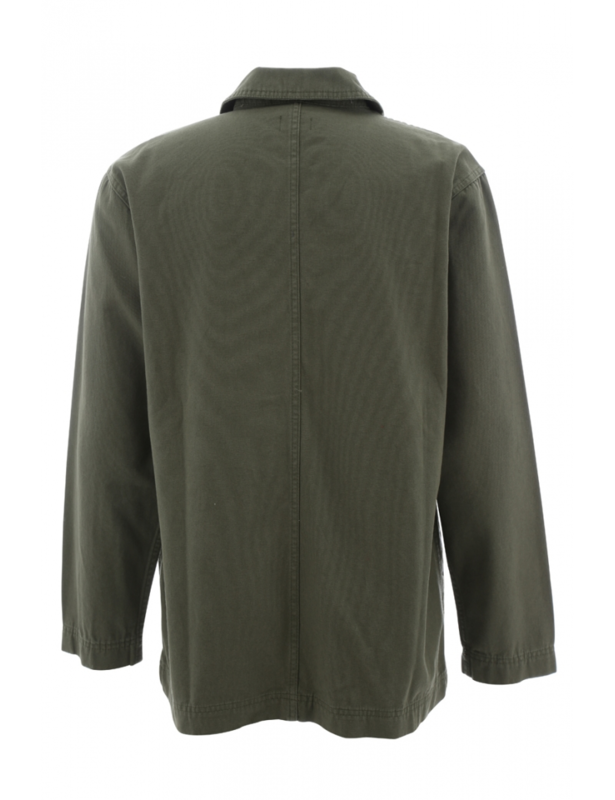 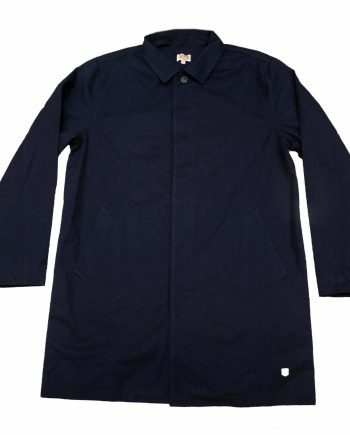 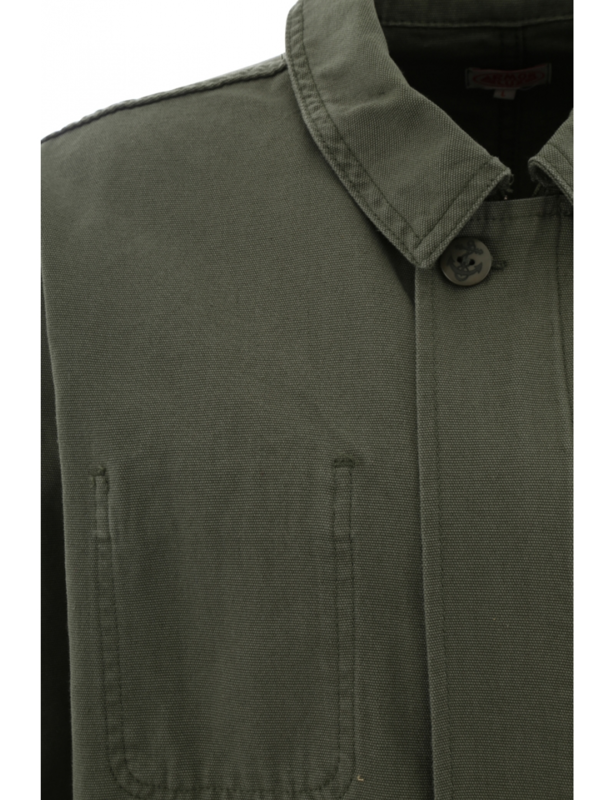 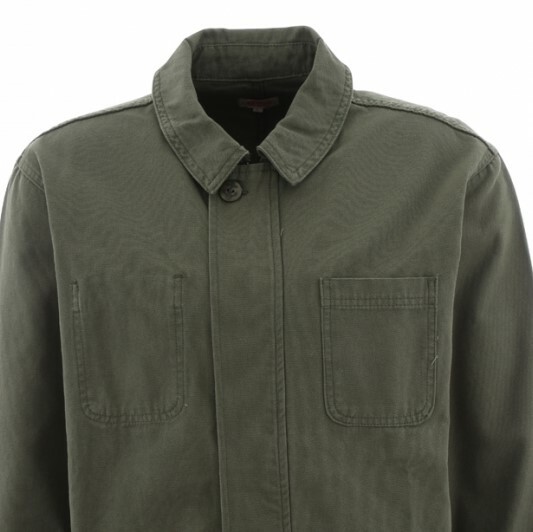 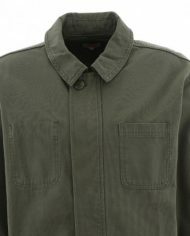 We are proud to offer this robust French made canvas cotton jacket from Armor Lux. 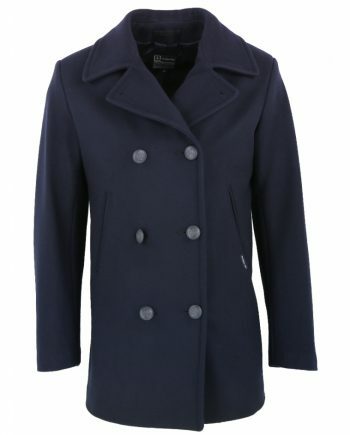 Based on the traditional French fisherman’s top layer but equally at home when zipping round town or on two wheels. 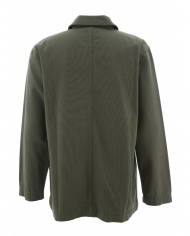 A perfect layering jacket to protect your favourite Pellicano button down or Breton stripe jumper. 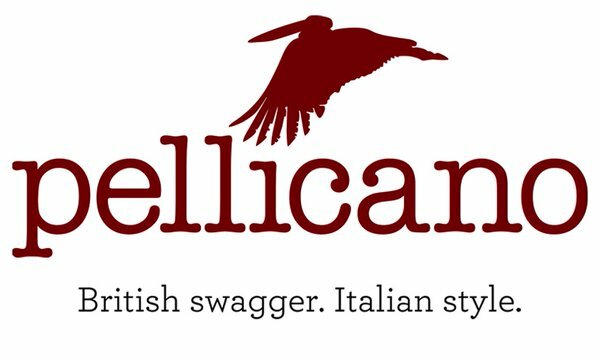 Dress up with a silk paisley scarf and baker boy cap.